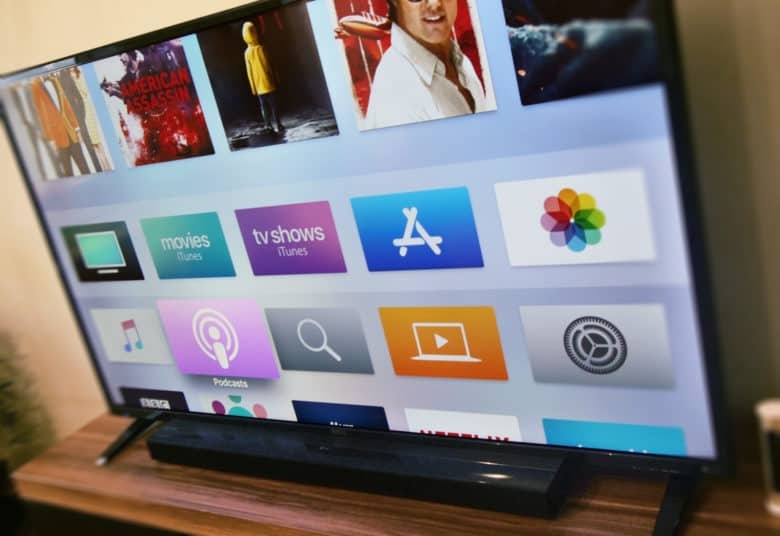 Netflix and Hulu have both allegedly declined Apple’s proposal to join the TV streaming subscription service. CNBC reports that Apple plans to offer free content as well as the ability to subscribe to other channels. Apple wants a 30% cut of new subscription revenue, which is a sticking point for some companies. Lions Gate’s Starz is onboard. So is Viacom and CBS, which owns Showtime. HBO supposedly hasn’t struck a deal with Apple yet. Negotiations between the two companies aren’t as far along. Revenue sharing and data sharing are probably two of the biggest concerns. Apple has been not-so-quietly building a massive collection of original content. Everyone from Steven Spielberg to Oprah is working on TV shows for the iPhone-maker. The company has also started purchasing rights to movies during the 2019 Sundance Film Festival. There has been a lot of debate among analysts as to how Apple will distribute its TV shows. Today’s report makes it sound like Apple will make its own content as a lure to get people to use its TV app and then subscribe to other channels that it gets a cut from. Amazon has a similar product with its Prime Video Channels. Apple reportedly plans to host an event on March 25 at the Steve Jobs Theater. The company’s news subscription service is rumored to be the headlining product. If the video streaming service is ready in time it would definitely steal the show though. Apple is also rumored to be launching gaming and magazine subscription services in 2019 too.